Looking for a mobile home park, mobile home community, manufactured home community, multi family housing? MobileHomeParkStore.com has 5 mobile home parks in Etowah County, AL. 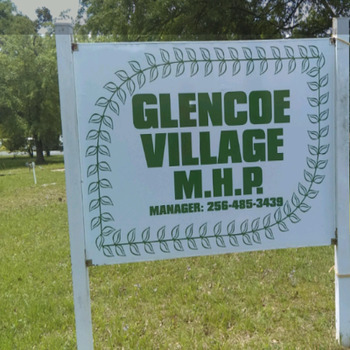 A welcoming community, Glencoe Village MHP is within walking distance to the local Library. All schools within 1 mile of community, Etowah ISD school district. 1 hour away from Nashville.